Discussion in 'Transformers News and Rumors' started by Black Convoy, Feb 3, 2018. Looks good in my opinion, can\'t wait to see the final finished product. They have "Pop" in their name so I was automatically expecting something with a tiny deformed body and a massively oversized head, so this is a pleasant surprise. Thank goodness. This will hopefully be a first step in addressing the dire shortage of Optimus Prime statues we've suffered for so long. Seems like Zeta's version of Toyworld Orion. an early third party toy, its over engineered and fairly annoying to transform. Nice to see a Sunbow style design on the statue. Cant wait to see it painted. It's nice to see someone to say something positive for once on this site. 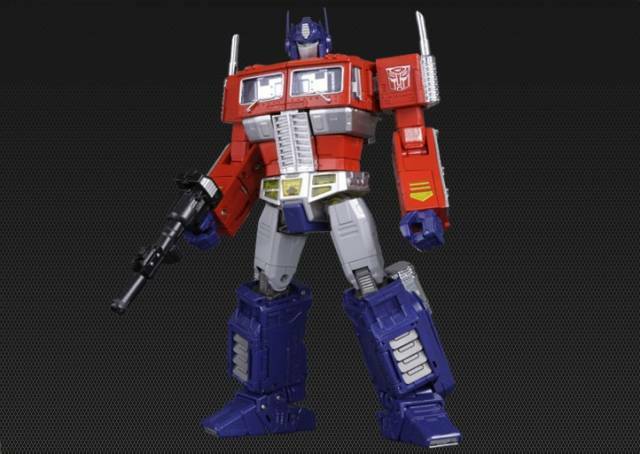 I dig a cartoon inspired OPTIMUS PRIME statue, fo'sur. Not my thing, and I do think there is an oversaturation of Optimus Prime, in general. But, for anyone who likes statues and is looking for that level of anime-accuracy, they've got him down. 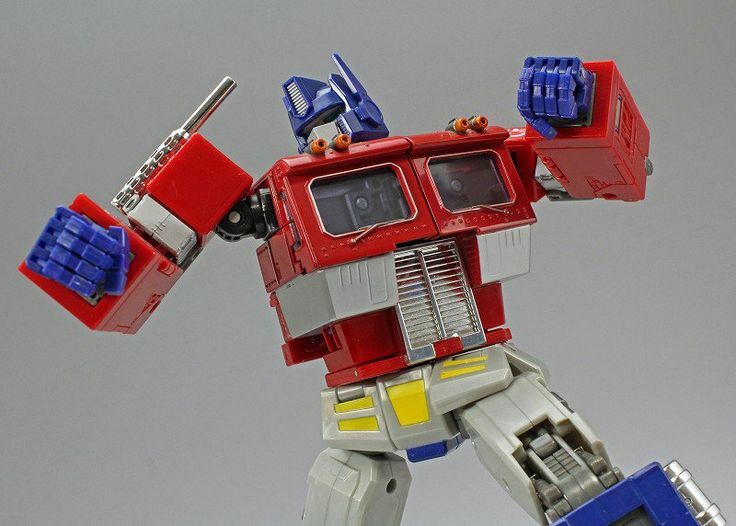 Glad to see alot of love for MP01 in this thread. all I hear is \"blah blah MP10 is the best toy ever made blah blah its so much more accurate than MP01 blah blah blah\"
I\'ve always loved MP01 more because of the heft and just the better plastic quality in general, my MP10\'s tires are all torn and look like they went through WW2, yet my MP01\'s whom I got just a year after MP10 look brand new and untouched. plus I always have a fondness for toys that feel like they can kill or at least mortally injure someone if I through it at them. Very clean design. 100% classic G1. Looking forward to seeing more! Printing video on PCS Instagram.